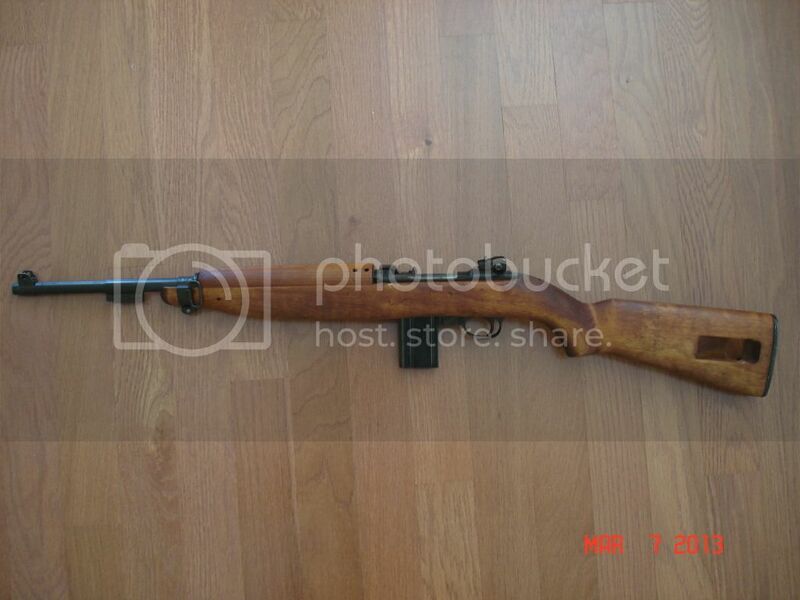 Great condition M1 carbine for sale. 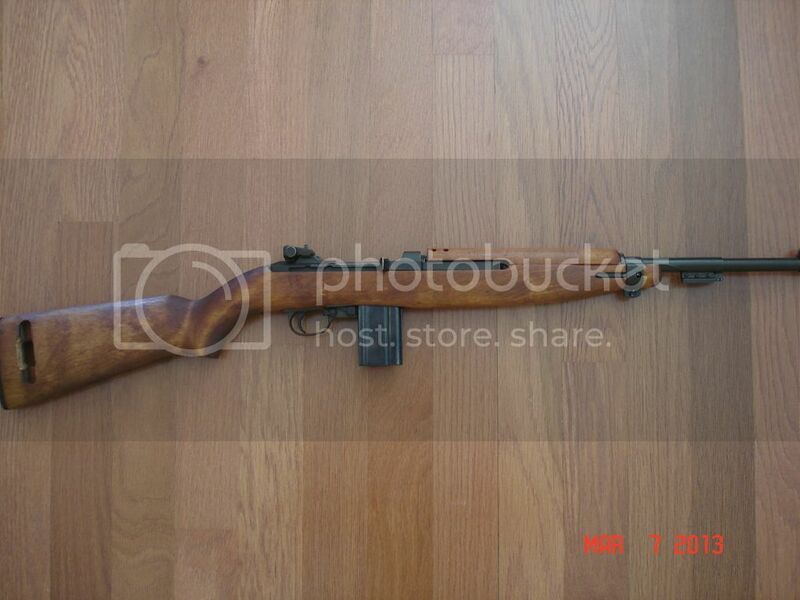 Bought from CMP in 06/07, will come with all CMP paperwork and one 15 round mag. Barrel dated 09/44. Rifle is located in Ft Myers FL. Will ship to C&R FFLs or 01 by USPS, shipping will be $25. PM sent. Looks like we have a deal.